1: Website / 2: Operation Flashpoint. 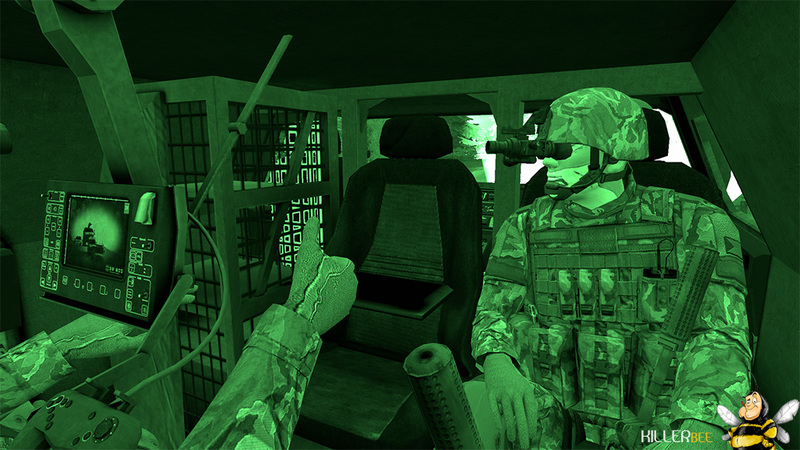 / 3: Arma2/OA. / 4: Teamspeak services. Thanks again for your contributions and we hope to see lots of people on the [LOL] Clan servers for a long time to come. Donor names will not be posted publicly. Donations only help get you a place to play, but you can still be banned if you act like a noob. You do not get membership or any privileges for donations. The only thing you are going to get is the continuation of the server(s) hosted by the [LOL] Clan. You can still see the accounts at the link posted in the forums. The balance on donations will be used to pay for the servers until the money has all gone, and the servers will then be paid for by [LOL] clan members. All transactions will be accounted for and a link posted in the forums so anyone can see that the books are kept straight and only used for the purpose that they are meant for. The balance on donations will be used to pay for the servers until the money has all gone, and the servers will then be paid for by [LOL] clan members. The following services are supported by the donations at the moment.